If you have any special requirements for BMO POS System for Laundry, please do not hesitate to contact us and share with us. We are not only selling the POS software but we are also the developer of the POS software and hardware. Whenever customer makes an order or payment, they are allowed to specify the pickup date for their clothes. The pickup date information will be listed within the generated receipt. Select some clothes and add to the order. Click Receipt Info tab and you will see the pickup date adjustment panel. Change the pickup date by using the (+1/-1) day or (+1/-1) hour button. In order to enhance the customer retrieval process, customers can select to print a unique barcode to the receipt on the top left corner. Login to Offline POS terminal setting with username and password. Expand General tab and check the Receipt With Barcode check box. Click Apply button to save the changes, now a unique barcode will be written on every receipt. You can connect your Laundry Management System with a weighting machine that can help to measure the clothes weight for customer. There is no driver required. Just plug in the weight machine cable and you can use the weight machine together with the POS system. Firstly you have to configure the weighing machine in “POS Setting”. Login to POS setting and make configuration in Weight tab such as define the port and enable the weighting function. This system provides you a simple way to record all customers information in a standard way. You can easily add customer information such as name, address contact number or even membership status associated to that customer. 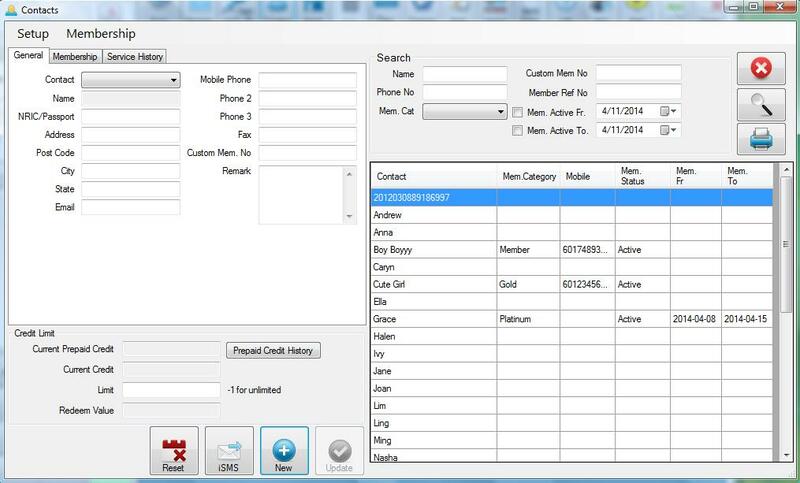 To view the customer list, you may access to Offline POS terminal and click on Contacts button. A list of customer information will be displayed under search section table. Connect a weighing machine to BMO POS software and receive weight data from weighing machine so that you can charge your customers based on the weight of the clothes. Return to POS Screen and select any item then click on the quantity column. Click Weight button then continue to click on the weight image button until the weight value is display on the appropriate field. 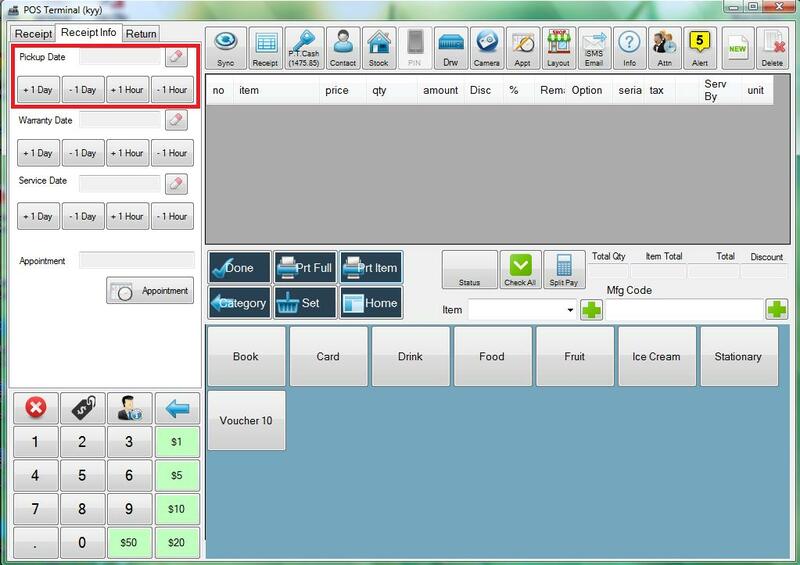 You can connect a barcode scanner and use it to scan the barcode of the washed clothes then the corresponding information such as weight and price will display on the main POS screen. This can be used to tag clothes that needs to be handled carefully and apply extra charges whenever applicable through the barcode. There are some situation where you need to print multiple copy of receipt such as printing 2 receipts. A customer copy and another copy for your laundry shop. 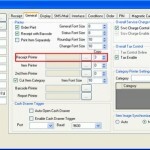 Expand General tab and change the copy value that located at the right hand side of the receipt printer selected field.